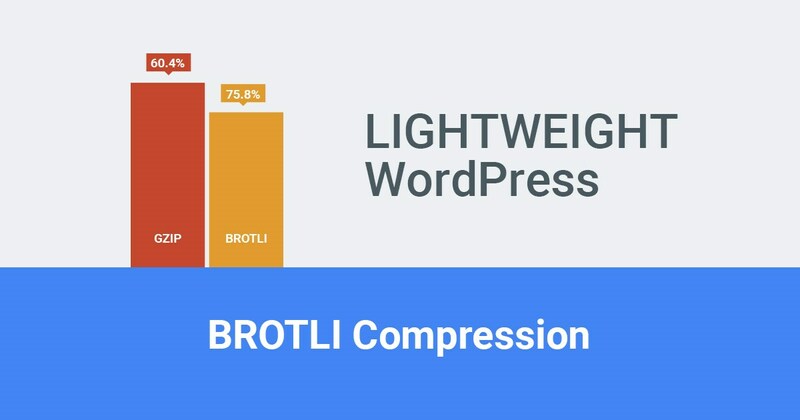 We are happy to announce the support for brotli compression. From today, all our servers support brotli compression and by default, is enabled on all WordPress sites hosted on our platform. Another thing is we going parallel with Google after we introduced QUIC, a Google protocol just 48 hours ago. 24 days ago, Google announced they would support brotli compression for their display ads and today we are doing the same, but for WordPress. QUIC and brotli are technologies built for the future, and we support it before any other managed WordPress cloud hosting provider! Brotli is a quite new technology, and not all browsers support it, but quick googling gave us info that all latest versions of most known browsers have brotli support, enough to make us activate it. We also can enable TLS 1.3 support, but that technology is still not supported by default in most browsers, that we can add to the above “5% here, 10% there” list for speeding up your WordPress site. Brotli works only over HTTPS, and if you still using HTTP, this is one more reason to migrate to HTTPS. HTTPS will give your WordPress site tons of benefits like security, brotli compression, HTTP/2 benefits, and QUIC. The core benefit is to make your files smaller before they get delivered to the visitors. Once compressed, delivery process will be a little faster; which means your overall WordPress will be a little quicker and also your bandwidth usage will be reduced by 5-10%. Since our billing method is pay-as-you-go, your bandwidth charges will be smaller. Akamai, a well-known giant for content delivery used by Facebook, has written an article comparing gzip and brotli. If you want to learn more about brotli potential, check their blog post. Here are some statistics from our simple browser tests made on few WordPress sites. We work very hard, and we are testing few more new unique features that we hope will be production ready very soon. TLS 1.3 support will come quickly, live debugging will come with xdebug 2.6 version and once released, we will also allow users to use their real domain in staging environments. Stay tuned!